Figured I might as well keep putting up sketches I did at Wizard World Philadelphia. 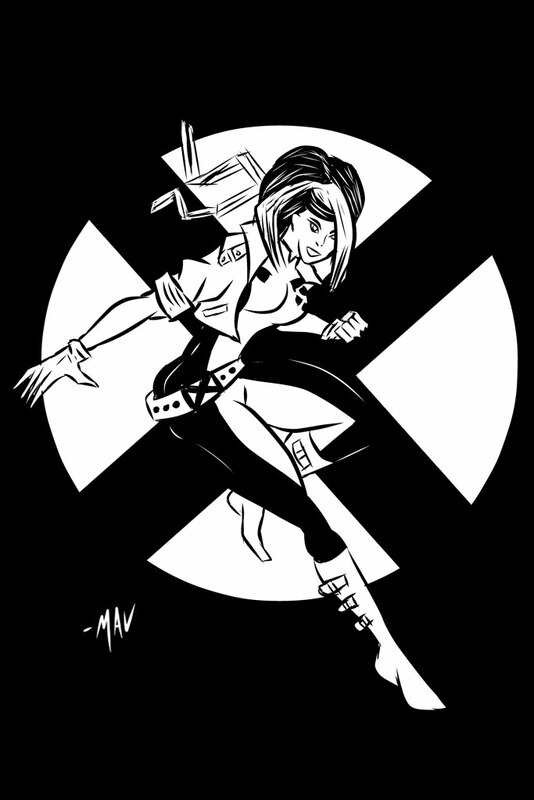 Outside of the Wonder Girl sketch I already posted, I did a whole series of X-men sketches to go with the Psylocke that I did a while back. So here’s the first one: Rogue. Hope you like it.